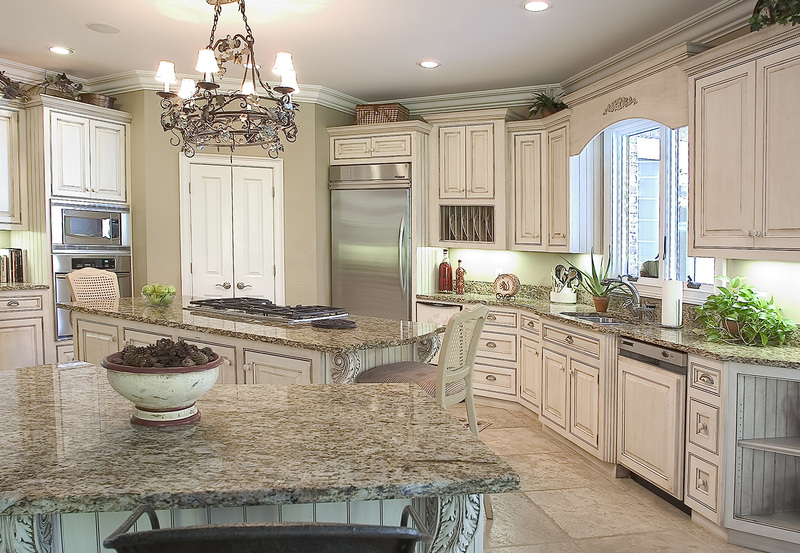 Our showroom is one of the largest in the southeast displaying over 10,000 square feet of custom cabinetry. Proud to be one of the only custom manufacturer’s in the area using a baked on finish. 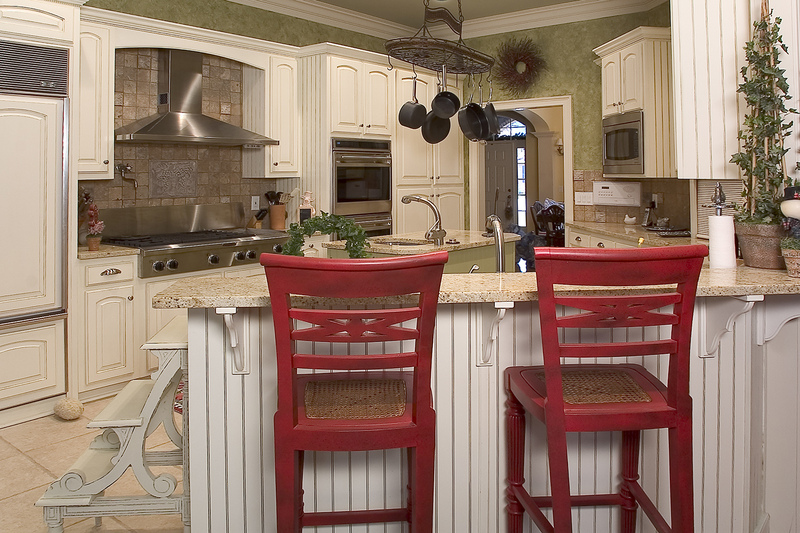 Our quality and service is why we are one of the largest custom manufactures in the southeast. We have rave reviews from our customers. See our work shown here on the site. Contacting us is easy! Click here. 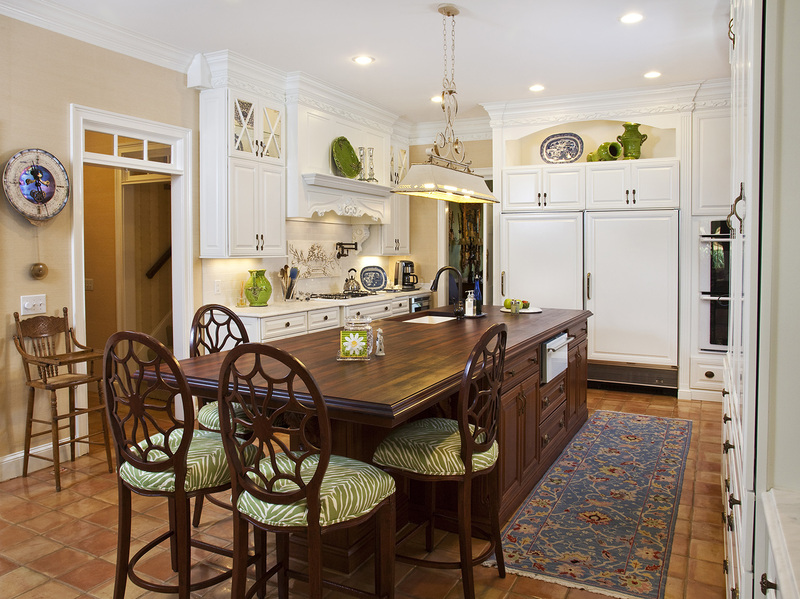 We pride ourselves on every custom cabinetry project to surpass our client’s expectations. 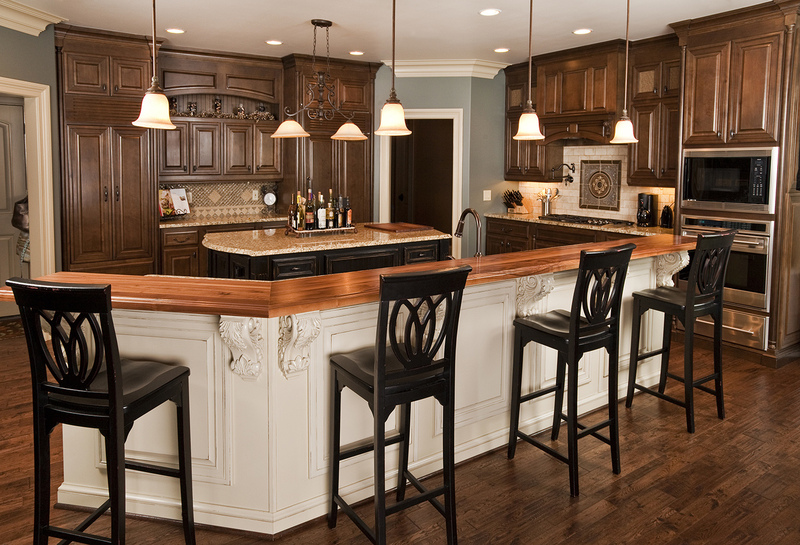 If you are considering custom cabinetry for your space, meet with our professionals at Wood Hollow Cabinets and experience why our first time customers become our life long customers. 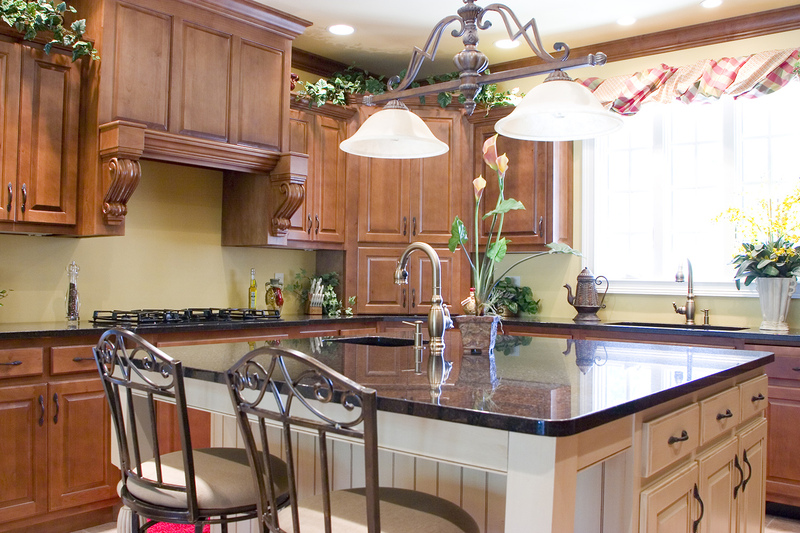 Wood Hollow Cabinets has built a reputation of unsurpassed quality and craftsmanship since 1989. 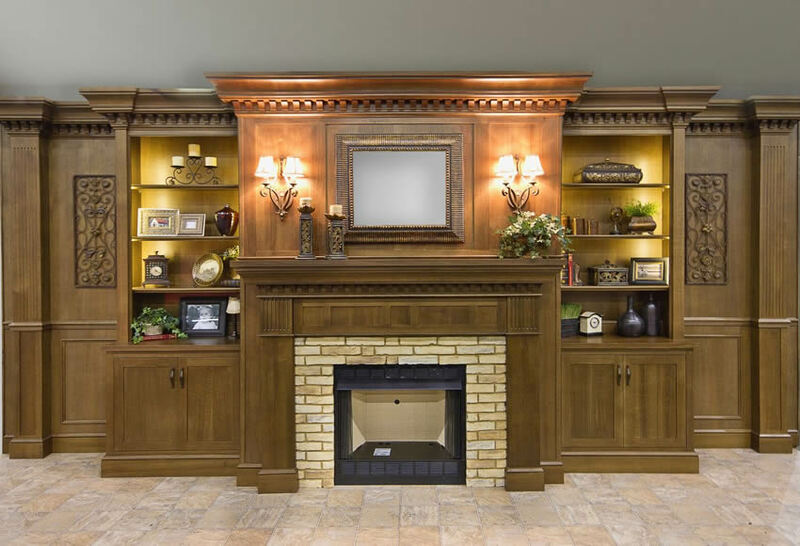 We are craftsmen & craftswomen, and our attention to detail is simply unmatched. 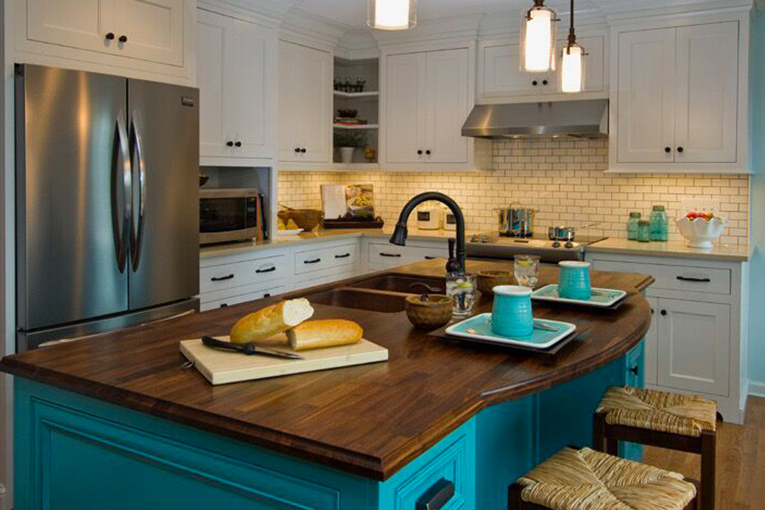 Our cabinetry is hand crafted from the some of the finest woods available. 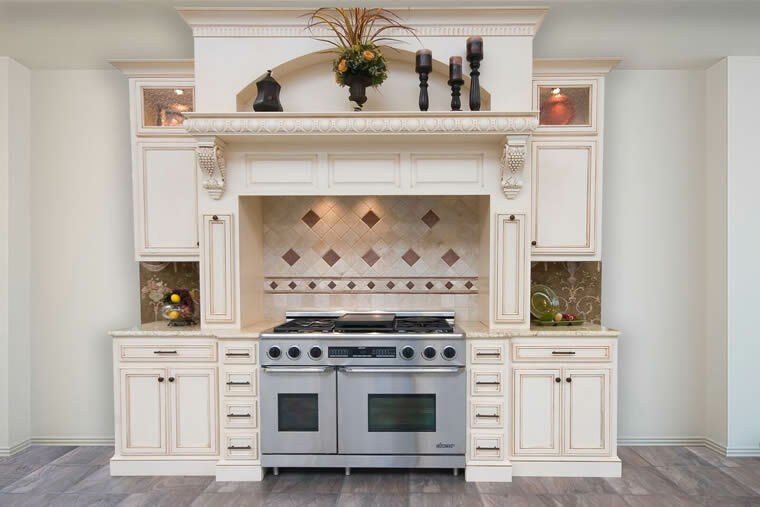 Wood Hollow Cabinets uses furniture style construction methods, including all wood frames and boxes, dovetail drawers, dado joinery, and baked on finishes.